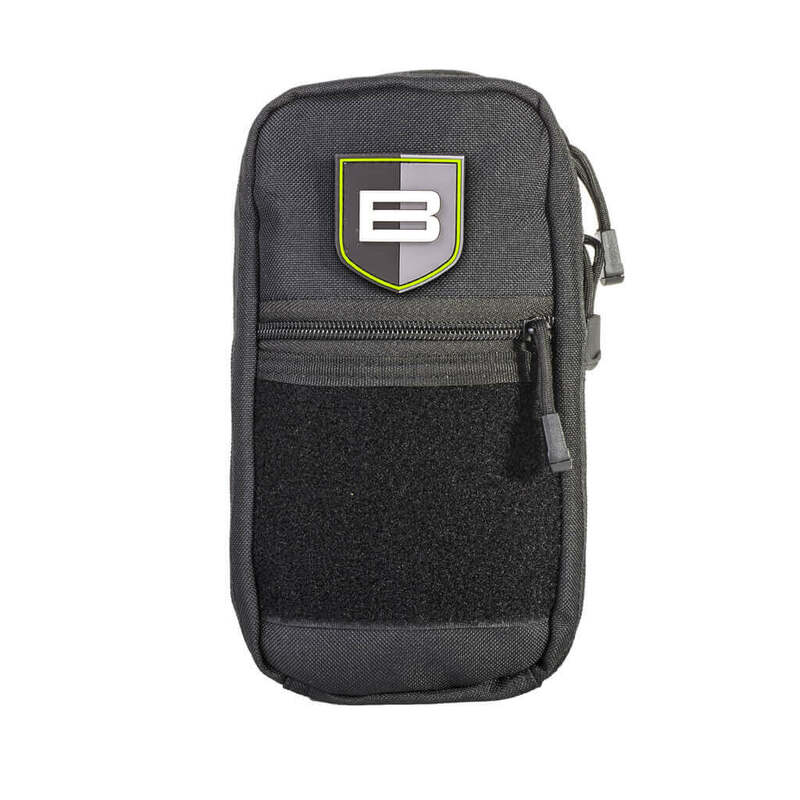 View cart “Breakthrough® Micro Fiber Cloth 2 Pack” has been added to your cart. Swab-its® Bore-tips® Cleaning Swabs: precision cleaning, tight bore fit, eliminates the need of a patch, achieve optimal cleaning results, can be used with a 8-32 cleaning rod! 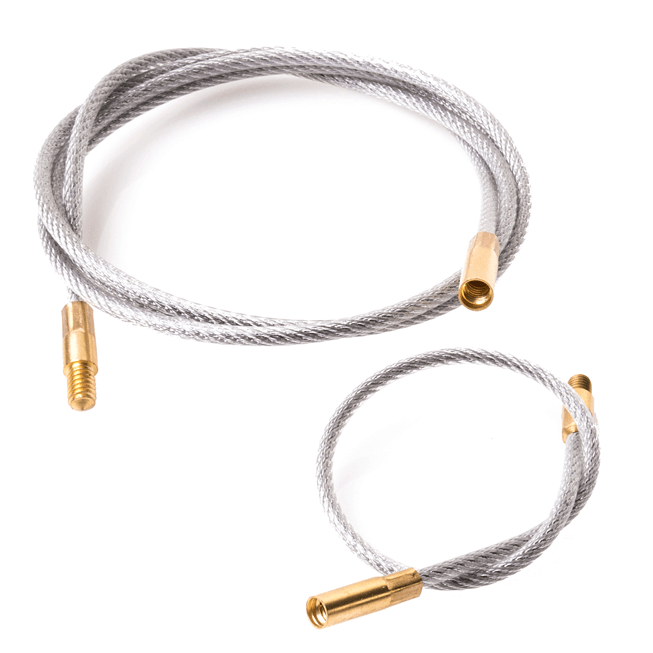 Give your barrel the ultimate cleaning. 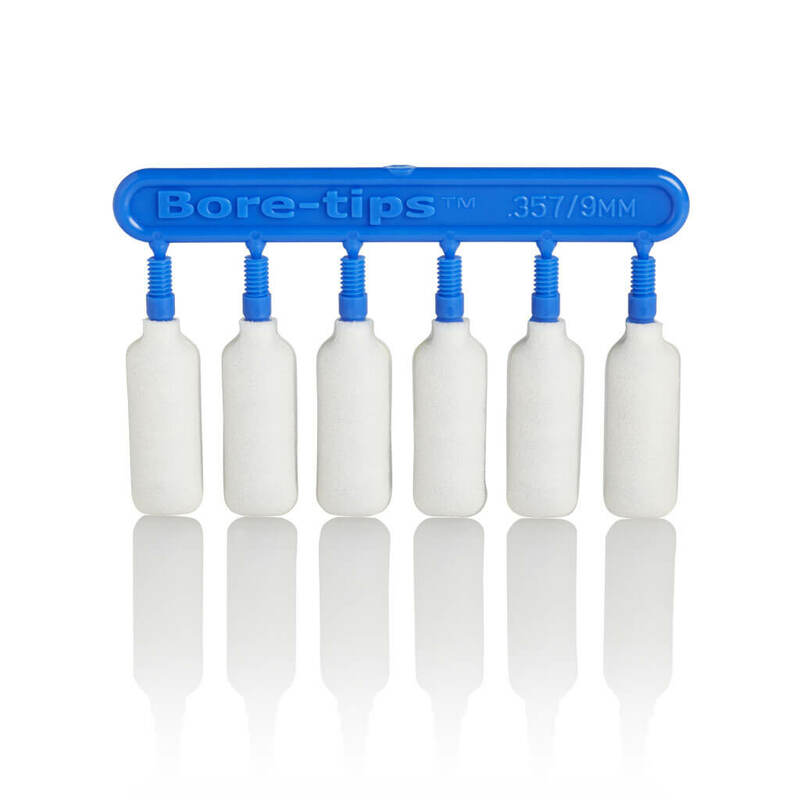 Please Note: Bore-tips® are not recommended for use with solvents designed to remove plastic. 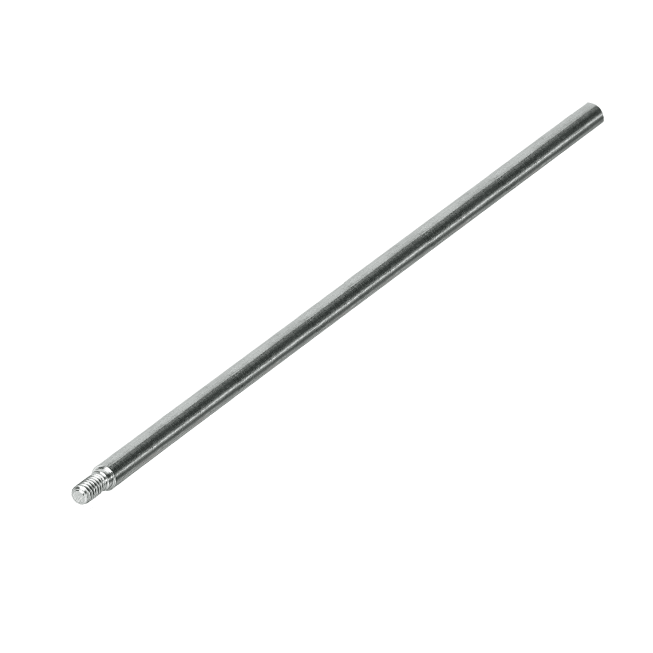 Swab-its® 9mm Bore-tips® Cleaning Swab for use in cleaning 9mm, .357, .38cal, and .380.